What is Special About Motorcycle Shoes? 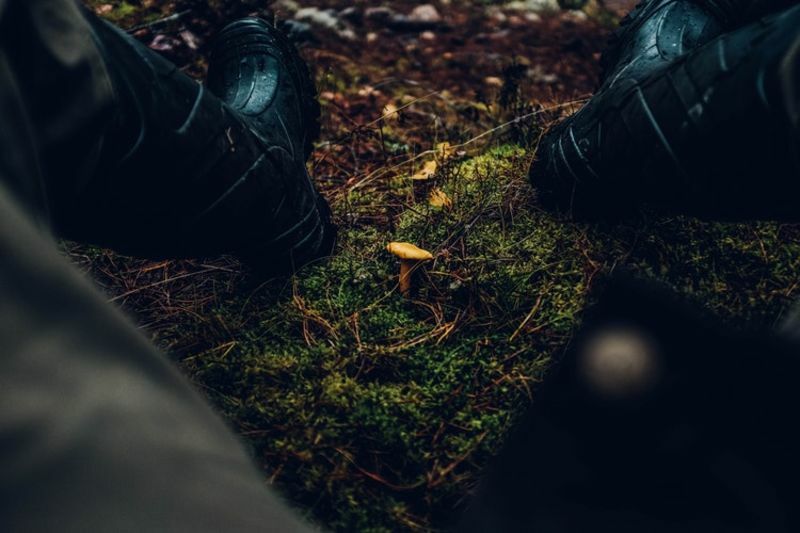 For those who are looking for the style and all-day/every-day comfort of a sneaker with at least some of the protection offered from a pair of legit riding boots, riding shoes offer a solution. They often have many of the same safety features knowledgeable riders look for in boots, but they also offer the relaxed styling of a sneaker. Let’s face it, most boots are downright uncomfortable. They may not seem so at first, but after a few hours in the saddle, most of us are fighting sore dogs. For most of motorcycling history, all we could do was grin and bear it. Athletic shoes were for squids. Real riders wore boots. Today is a new day. Many of the top riding boot makers now offer riding shoes that are practically indistinguishable from high-top sneakers. So why not just wear a pair of athletic shoes to ride? 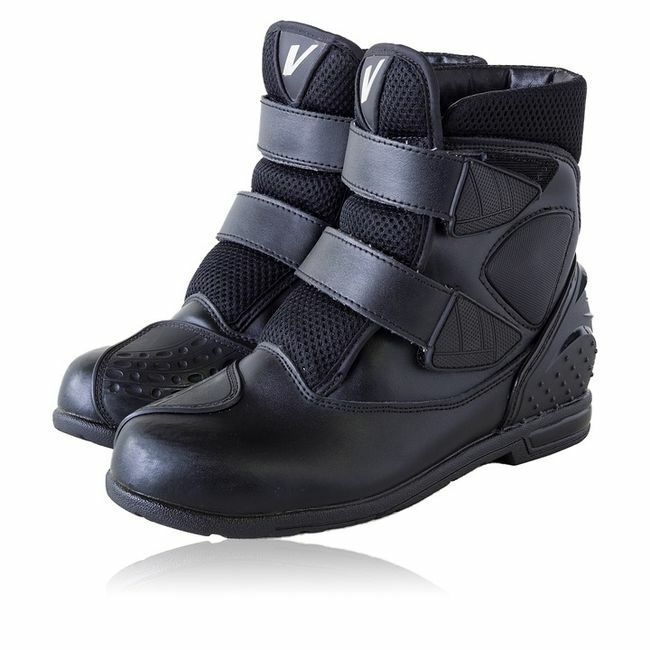 The answer is that riding shoes offer a level of safety between most boots and sneakers. The main reason to opt for riding shoes rather than simple athletic shoes is because they protect your feet better. It really is that simple. A lot can go wrong in an accident, and our breakable bits can easily end up in harm’s way. Riding shoes do much more than sneakers in the event of a fall. Here are a few things that a pair of riding shoes may offer. You may see this listed as EN (European Norm) or CE (Conformité Européene). 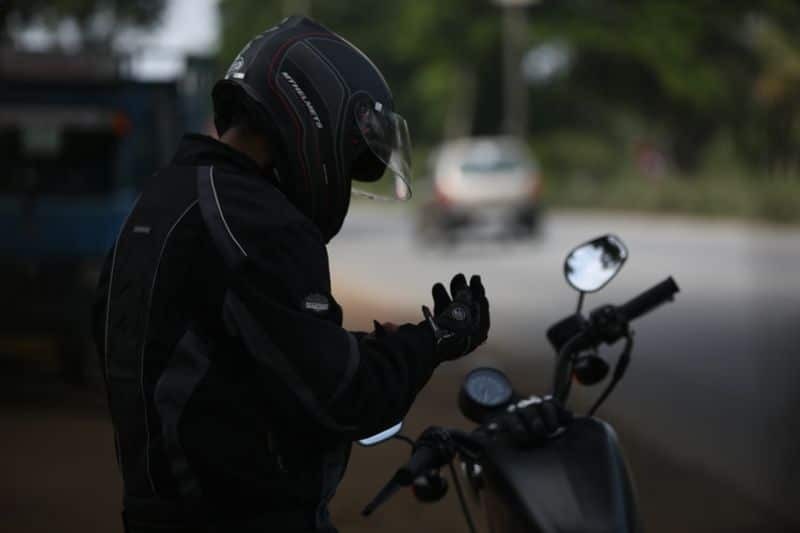 Either way, it is the standard of testing in Europe for motorcycle protective gear. The protectors in the shoes may be listed as Category I or Category II, with level II transmitting half the force of impact to your body as level I. 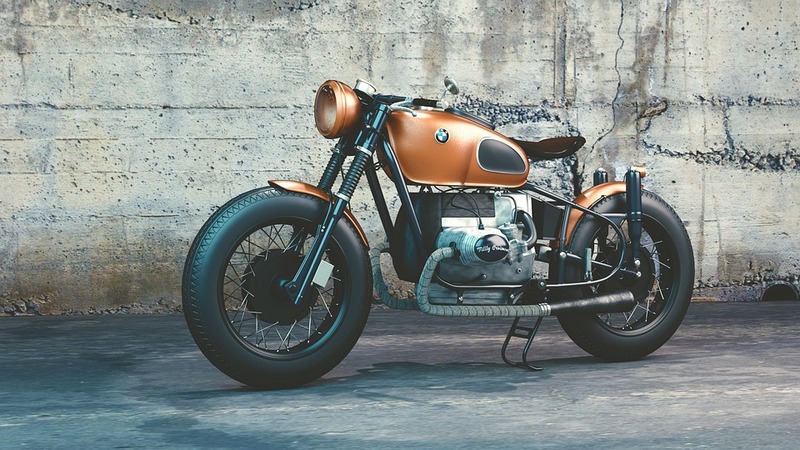 Not all motorcycle shoes will carry a CE rating, but if it’s there you can be sure the shoes offer peak protection for this category of gear. Any pair of riding shoes on the market should extend above the ankles. Commonly referred to as high tops, shoes of this height offer resistance against twisting. It isn’t to the level of most boots, but there is at least a modicum of protection from a sprained ankle. 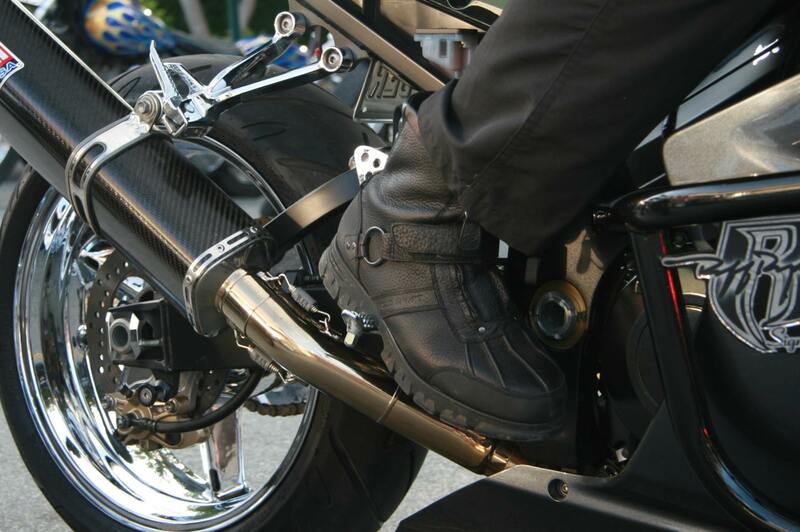 Most motorcycle shoes also protect the bony part of the ankle from impact. Ankle cups are normally visible as small domes protruding over the ankle area of the shoes. Whereas athletic shoes normally have soft, pliable toe areas. Riding shoes though often have reinforced toe boxes, which gives them two advantages. First, reinforcement gives you abrasion resistance, and it may provide protection against a foot getting crushed under a falling bike. Second, it protects against the abrasion from operating the controls, especially on upshifts. Regular athletic shoes will always shoe this wear quickly. The soles on riding shoes are often stiffer than those on athletic shoes. 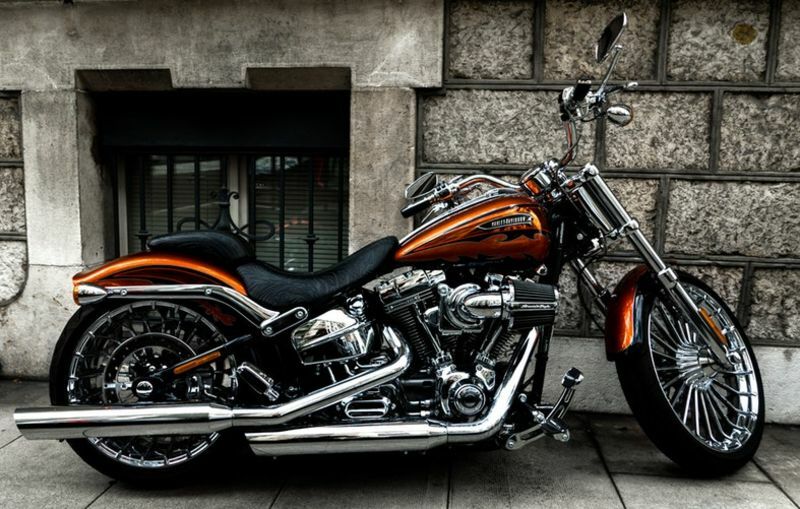 Many have a steel or composite shank to protect against a foot bending areas that are not necessary for riding. The shank is a rod or plate that is normally in the midsole section of the shoe, an especially common area of injuries in off-road riding. Not all riding shoes offer a midsole shank, but it is an option that is prevalent on the market and one that is worth looking for in a riding shoe. Heel protection in riding shoes takes a couple different forms. There is often padding on rear of the shoe’s upper to protect from impact. Another feature is a heel counter, which is a box of rubber or harder plastic that cradles the heel. The midsole of the heel is often more contoured than those on athletic shoes as well, giving riding shoes a more snug fit. Riding shoes often come in either waterproof or warm-weather varieties. The waterproof types may be lined with a membrane, sprayed with a waterproofing chemical, made with waterproof material or use some combination of the above. They also often have a waterproof gaiter on the sides of the tongue and will be waterproof only to this point. Warm-weather riding shoes will often be sheathed in a tough textile material. Others may be leather, but will have perforated panels to allow air flow. Obviously, these shoes won’t stay dry in the rain, but sweaty feet on hot days may get just as wet. If you are choosing between riding boots and riding shoes, do so carefully. Riding shoes seldom offer the impact protection and abrasion resistance of a quality riding boot. They also usually have laces, which may get tangled in controls. Most riding shoes bend much more easily than boots as well, introducing the possibility of breaking or hyperextending a foot. 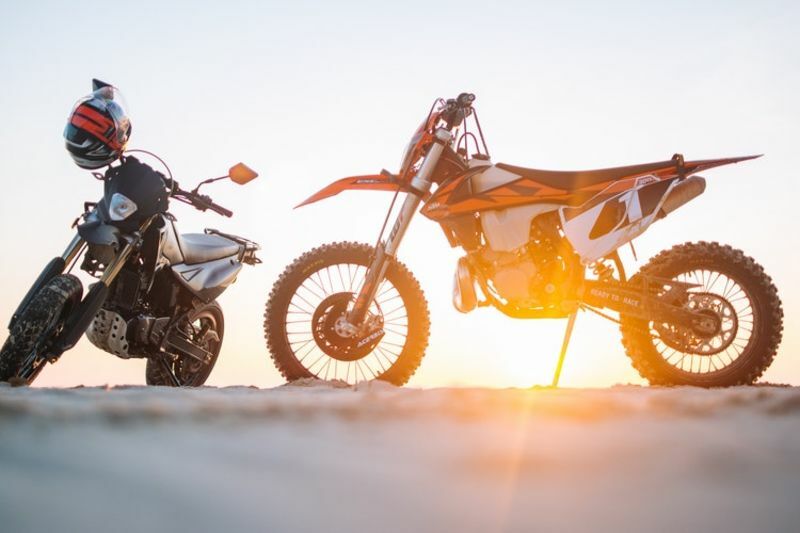 Riding shoes may not provide the protection of boots, but they perform considerably better than the average athletic shoe in the event of a crash. Some have the look of a riding boot – but in miniature. Others look for all the world like some of the most common athletic shoes on the market, and with comparable comfort levels. There really is no need to sacrifice safety for fashion if boots just aren’t your thing. Previous PostPrevious WHEN SHOULD I USE THE FRONT BRAKE? Next PostNext Are Motocross Helmets Road Legal?